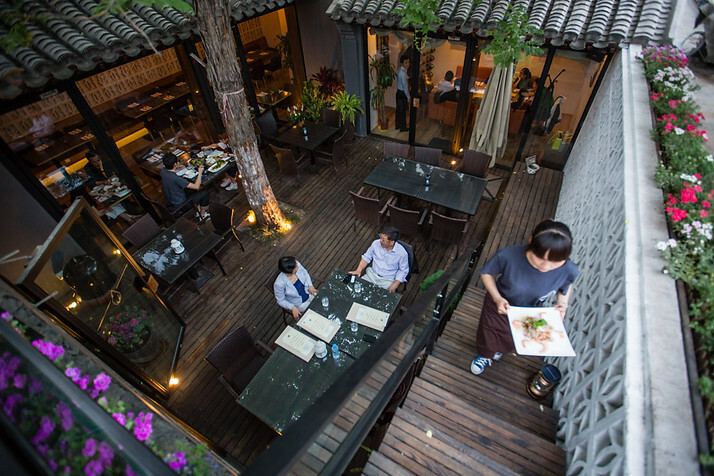 Susu Restaurant is hidden treasure of Vietnamese food in the center of Beijing. It serves the best Vietnamese food in town. Why Susu Restaurant is special ? 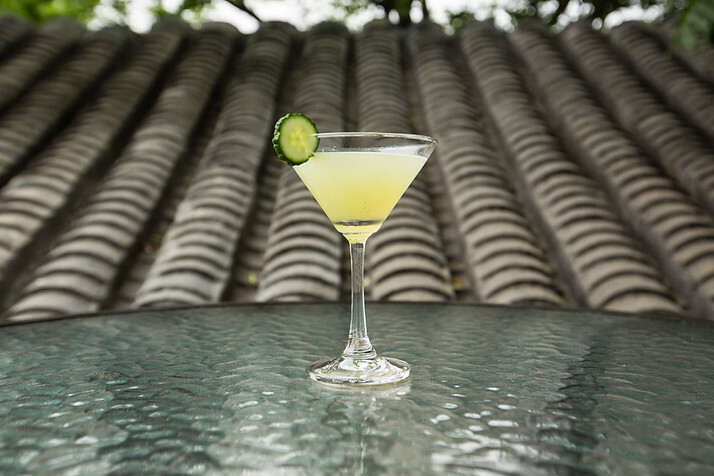 Susu is set within a renovated old courtyard home and named for a squash. 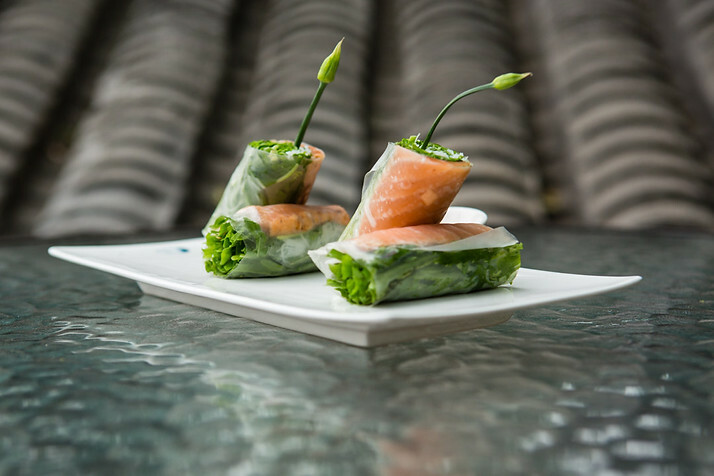 Their young chefs from Vietnam craft a mix of rustic and innovative cuisine to match the surroundings. Zesty spring rolls and salads, comforting clay pots, and seasonal creations offset a carefully chosen list of wines and house cocktails shaken with homemade bitters and syrups. Susu is open for lunch and dinner, drinks in-between, and slow-simmering pho and fresh rolls all day long. Lunch and dinner reservations are recommended. Dont forget to make a reservation for a courtyard table. Don't forget to have a Vietnamese coffee after your meal. There is a choice of seating, based on the weather, so you can dine upstairs on the rooftop, down in the patio, or inside, in the upscale interior. To find it, make sure you study the map or bring a GPS. It is not that hard to find but better to prepare! It's really quite impressive entering this place. You can't believe it's down this dead end alley! Ask for the fish sauce for fresh spring rolls. Only if you ask. 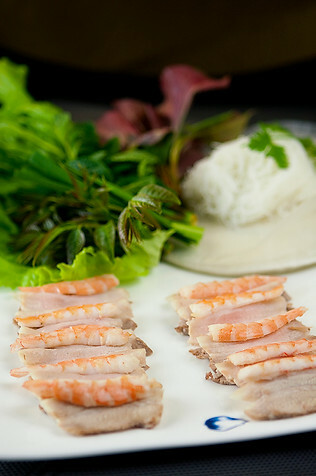 Go to Susu for delicious Vietnamese food and relaxing atmosphere. The staff is attentive and friendly, English language was a plus. The place is busy so definitely make a reservation.We tried green papaya and beef salad, fresh shrimp and pork rolls, classic fried folks. All we great, but to my surprise, fried rolls were outstanding. I was surprises as I always prefer fresh rolls. 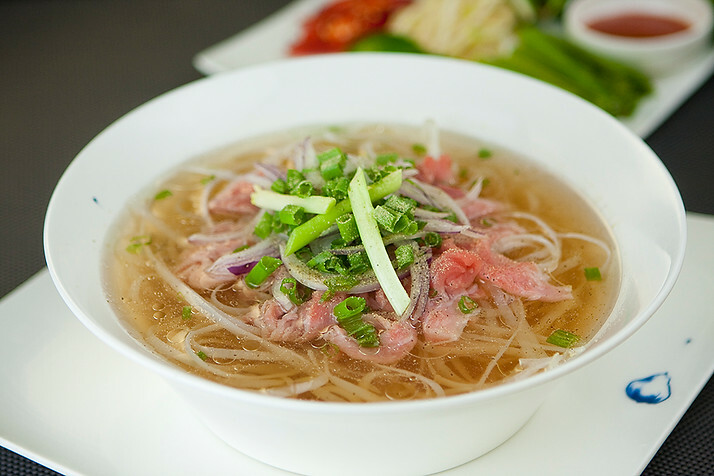 We have also ordered pho soup, Vietnamese classic and my favourite. The meat was good and tender, broth was lacking flavour a bit so need to let it &quot;seat&quot; for few minutes with herbs and chilly.Highly recommend for enjoyable meal and atmosphere. If you want to experience a perfect setting of dining in the Hutongs then this meets the bill. The rooftop is lovely but there are only 2 tables and if you are lucky enough to snag one then do it. We got lucky as they had a cancellation. The offerings from the bar were not disappointing and there is enough selection to please people with varied taste. When it comes to the food it leaves a lot to be desired. Although touted as a Vietnamese restaurant it would be more appropriate to say its a Chinese version of a Vietnamese restaurant. On the pricy side for what you get and I would rate the food as being average at best. Service was definitely with a smile.Make reservations. Way too expensive for the quality of the food. The springrolls were wonderfull but that was about it. Everything else tasted like something you might do yourself, lacking a lot of condiment and flavour. The noodles were absolutely vulgar. The restaurant is quite nice though, with a great decor and great patio! 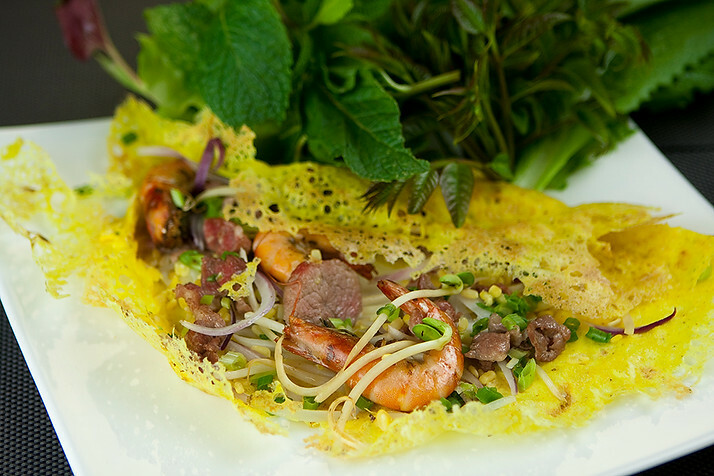 Go to Susu for delicious Vietnamese food and relaxing atmosphere. The staff is attentive and friendly, English language was a plus. The place is busy so definitely make a reservation. We tried green papaya and beef salad, fresh shrimp and pork rolls, classic fried folks. All we great, but to my surprise, fried rolls were outstanding. I was surprises as I always prefer fresh rolls. We have also ordered pho soup, Vietnamese classic and my favourite. The meat was good and tender, broth was lacking flavour a bit so need to let it "seat" for few minutes with herbs and chilly. Highly recommend for enjoyable meal and atmosphere. Little hidden treasure if you are looking for good Vietnam food in a nice ambience, food is average but come for the beautiful courtyard and old hutong renovated house.